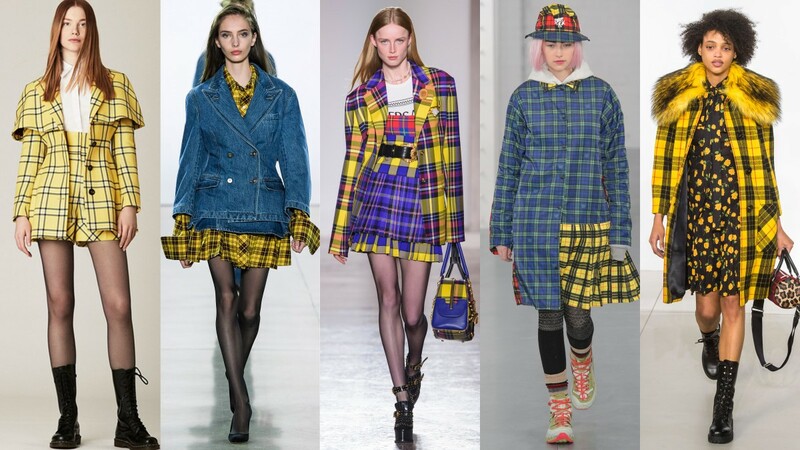 Tartan: We all know it, and love it or hate it, this definitive Scottish textile, has conquered the fashion world again this autumn. 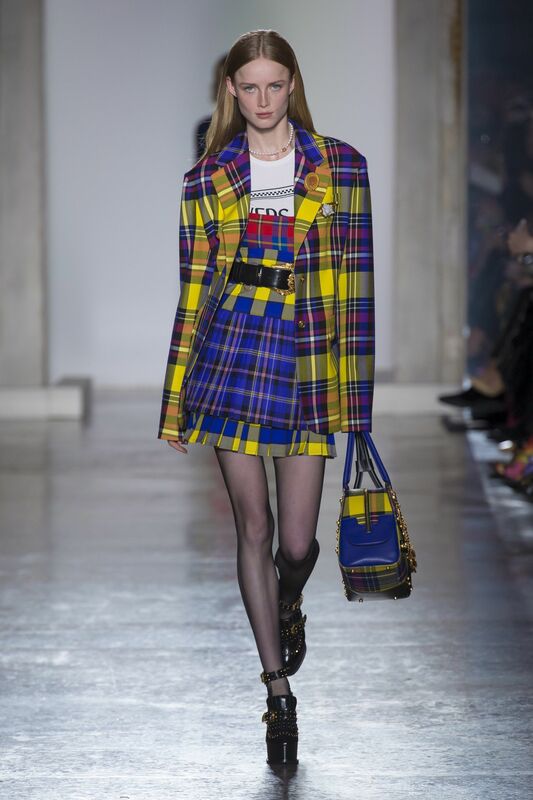 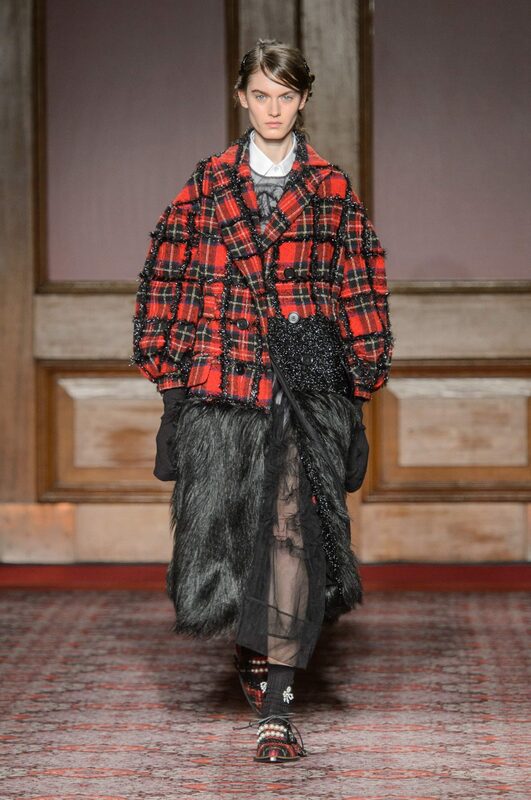 Synonymous with the historic clans of Scotland this classic fabric and its variations have appeared on the catwalks of Paris, New York, Milan and London with the world’s leading designers including; Burberry, Gucci, Versace, Vivienne Westwood and Michael Kors showcasing their modern interpretations. 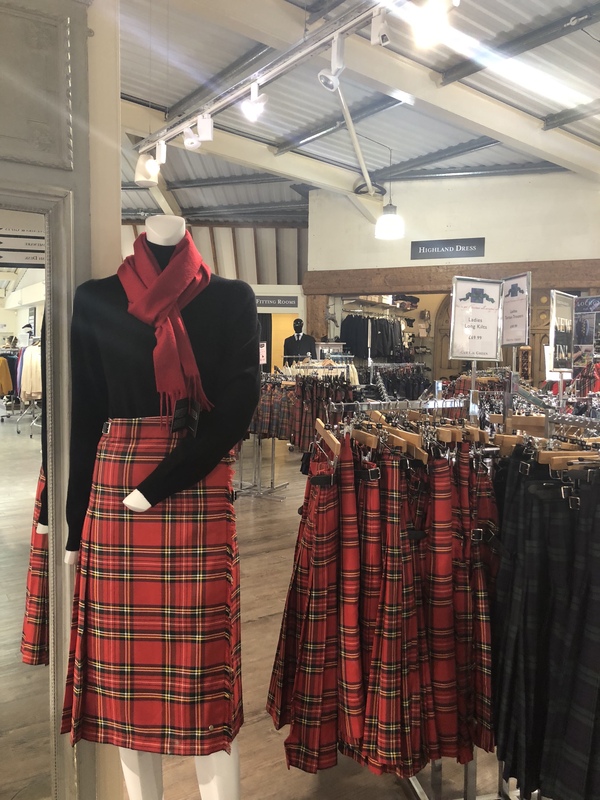 Luckily here at Gretna Green we’re right on trend this winter with one of the best authentic selections of modern and traditional clan tartan products. 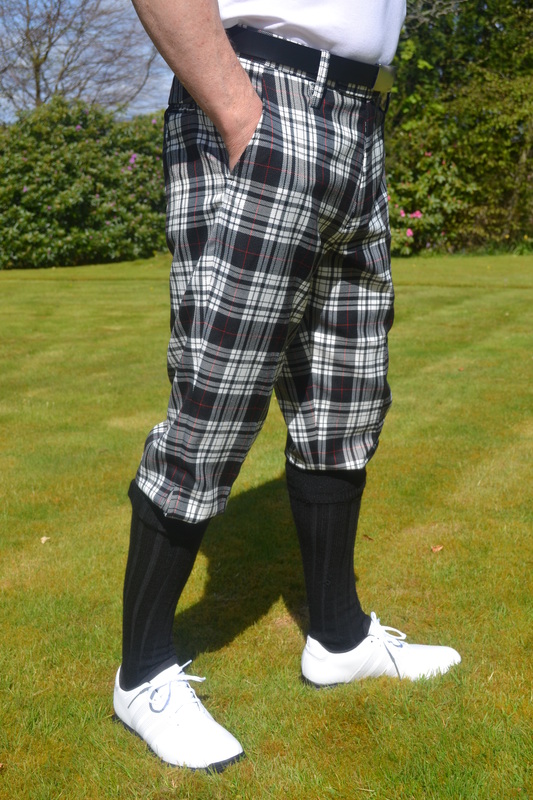 Our extensive range includes the Royal Stewart, Black Watch and Camel Thomson Tartans. 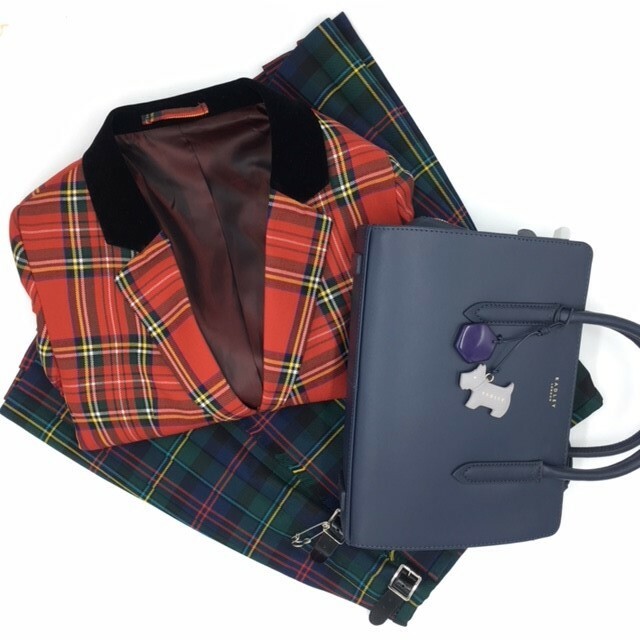 These tartans are all incredibly versatile, whether it’s a coat to keep you warm in style, a skirt to enhance your femininity or an accessory for a little hint of a trendy look. 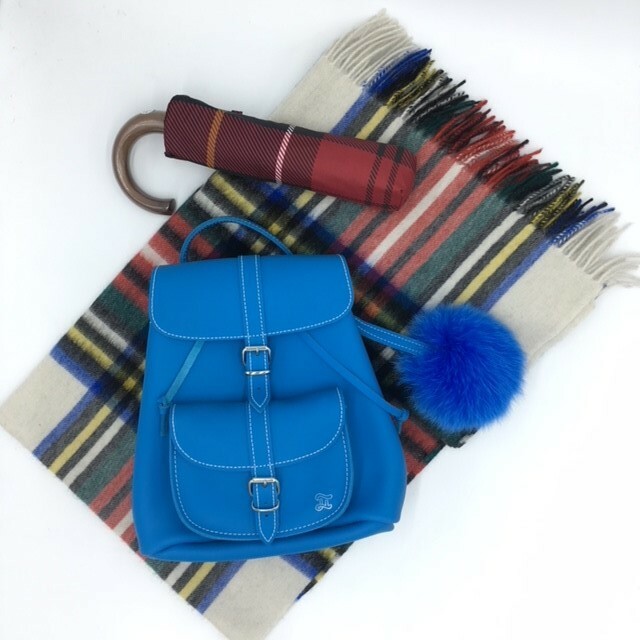 You’ll definitely find the right piece of high fashion styling at Gretna Green. 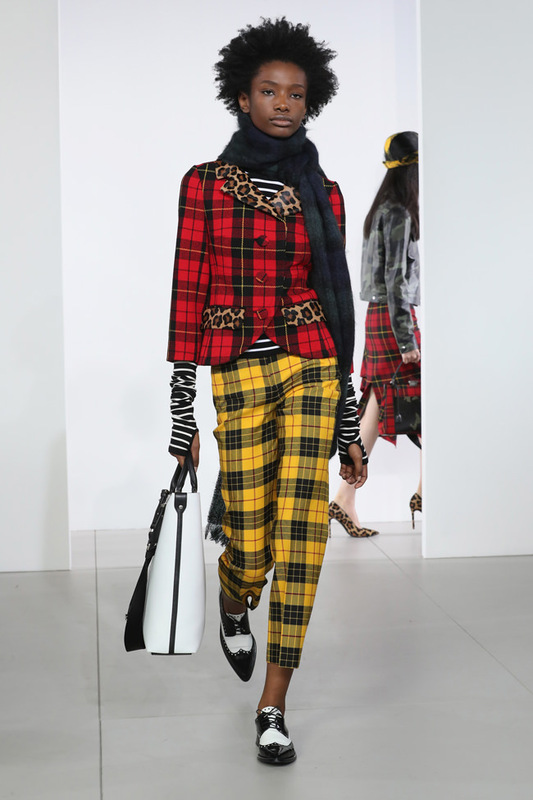 Of course, if you’re not that interested in the fashion, but more concerned with history and discovering your Scottish lineage - we have a huge range of clan tartans that come in the colours and designs of ancient Scottish family clan names. 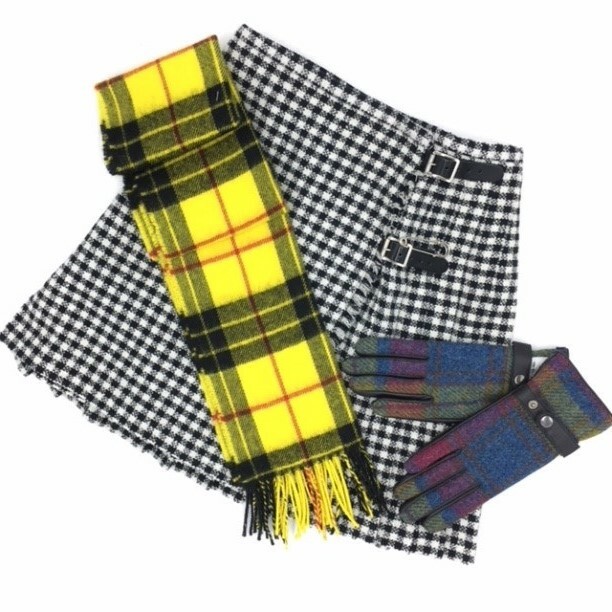 Popular family clans include Douglas Tartan, Menzies Tartan, Thomson Tartan, Cameron Tartan - though there are hundreds to choose from!